Ameren Missouri is leading the way in the push for more solar energy with recently announced programs and customer rebates that will have a substantial impact on the solar industry in Missouri. 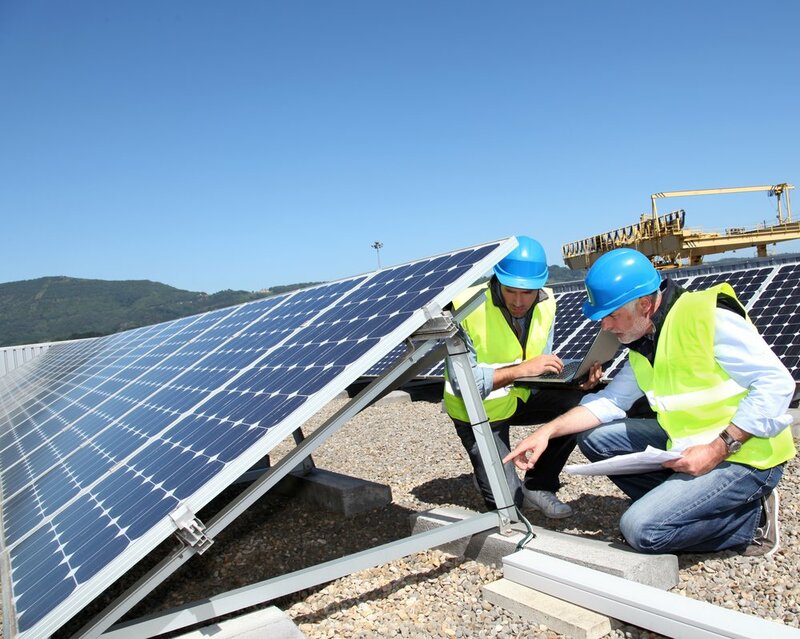 In October, Ameren Missouri announced the Community Solar program, a new clean energy option available for all residential and small business customers who support renewable energy but don't have the space available for solar panels. The program is so popular it is already fully subscribed. Customers can sign up to go on a waiting list. "This program is designed specifically for customers who believe in renewable energy and want to support its growth in Missouri. Whether a family wants one block or many more, we know there is great support for solar energy in the state," said Matt Forck, assistant vice president, Community, Economic Development and Energy Solutions, Ameren Missouri. A new, one-megawatt solar facility, will be built just north of St. Louis Lambert International Airport, with a projection that the facility could be in service as soon as next summer. The Smart Energy Plan also includes a provision for Ameren Missouri to build a new $14 million solar generation facility by 2023, which will further enhance the transition to a cleaner energy future for Missouri. Published on December 01, 2018 by Ryan Sinovic.